This month we’ve been talking about ways to use traditional language facilitation strategies with people who use AAC. So far, we’ve covered expansion and extensions and recasts. This week we talk about feedback. 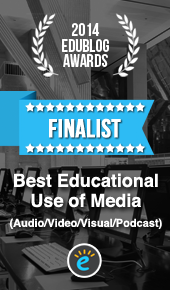 Feedback is a critical component of any learning experience. It functions as a signpost and let’s us know where we are relative to our destination. Let’s think about how we can use it to improve the language of people who use AAC. 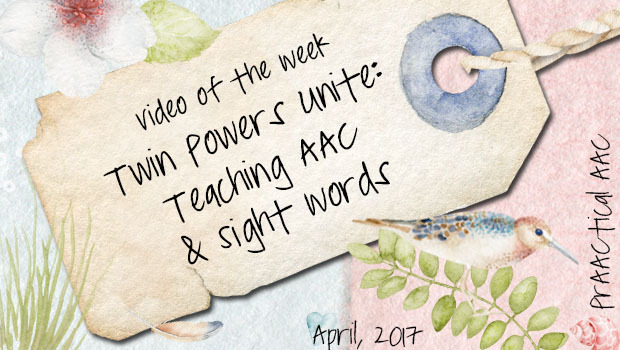 What we do and say after the AAC learner communicates can be a powerful way to impact patterns of language use. 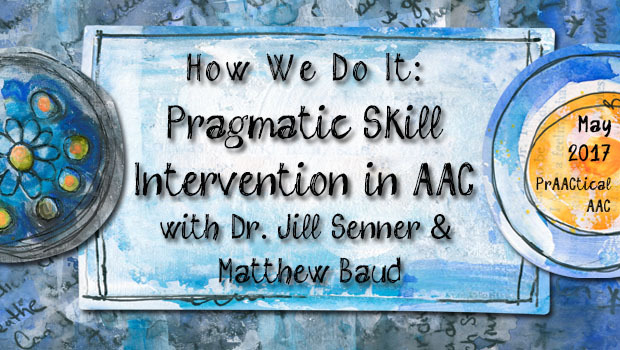 The cardinal rule in AAC intervention is to provide consequences that are contingent on what was communicated. So, if the beginning AAC learner requested a something they don’t really like by mistake, we’d still provide that item and have them interact with it briefly before giving them a chance to make a different choice. Getting the item they asked for is critical to helping them make the link between what they said and what happened next. If we over-interpret and give them what we know they like (instead of what they actually asked for), confusion ensues. Ask for napkin and get a pretzel? Not a good path to learning. Contingent responding works with more advanced language users, too. When Sierra looked at my materials expectantly and told me ‘new animal magazine,’ that’s exactly what I responded to. “Yes, I brought a new animal magazine and one about celebrities, too.’ What I didn’t do, was automatically give it to her. By responding only to what she actually said, I subtly encouraged her to expand her own utterance. The resulting message – “I want to borrow new animal magazine” – was longer and more complex. 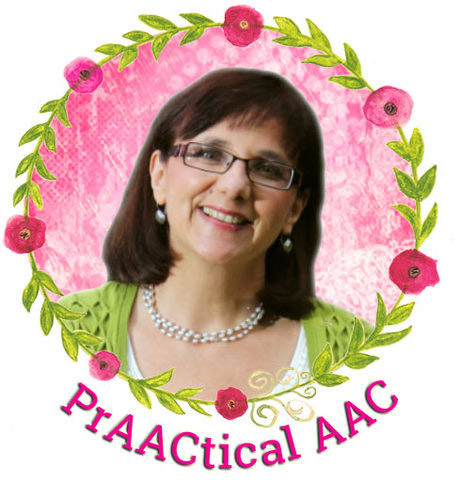 In most cases, we use a most-to-least prompt hierarchy when introducing an AAC learner to something brand new, like a new device, SGD screen, symbol, page, vocabulary, or manual sign. This works well because we want them first to get practice doing it right. So we tend to start with errorless learning and avoid trial-and-error, where the person ends up making more incorrect responses than correct ones. Most (not all) of the time, that’s a situation we want to avoid. As soon as we see some evidence of real learning, we quickly flip that and use a set of prompts that are graduated from least-to-most. Our thinking is this: once they know what to do but are still very inconsistent, that is the perfect time to start with extended pauses (time delay) and move to minimal prompts, when we provide the least amount of support that will allow the learner to communicate successfully. This step is critical for building independence: We don’t want any learned helplessness on our hands! Feedback can guide learning by providing new information. Instructive feedback takes into consideration what the learner just did and what needs to happen for growth to occur. Another kind of feedback that can accelerate linguistic expression are those things we do and say in order to provide encouragement. So many of the AAC learners that we know have issues with confidence, perhaps because they’ve been corrected so often. Here are a few of the supportive comments we heard this week that made us smile. Good feedback is a prAACtical way to help language learners get on course and stay there. 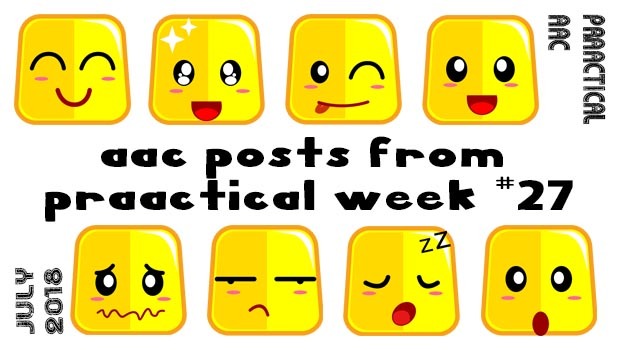 Hope you have fun this week using it with some of your favorite AAC learners.